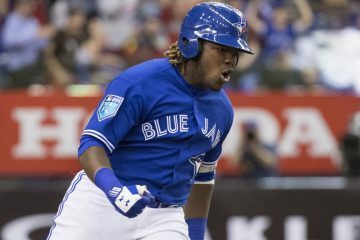 Here are some of the biggest differences of opinion between James’ top 400 and Jesse’s top 200 prospects, which were released yesterday, as well as my own thoughts having released a top 500 overall for OBP list in February. Brendan Rodgers: -16 spots on James’ list. Having Rodgers this low confuses me. Yes, he has plate discipline issues. No, I do not buy the excuse that he’s “too talented” at making contact to be expected to draw walks, which I’ve heard many times this offseason. 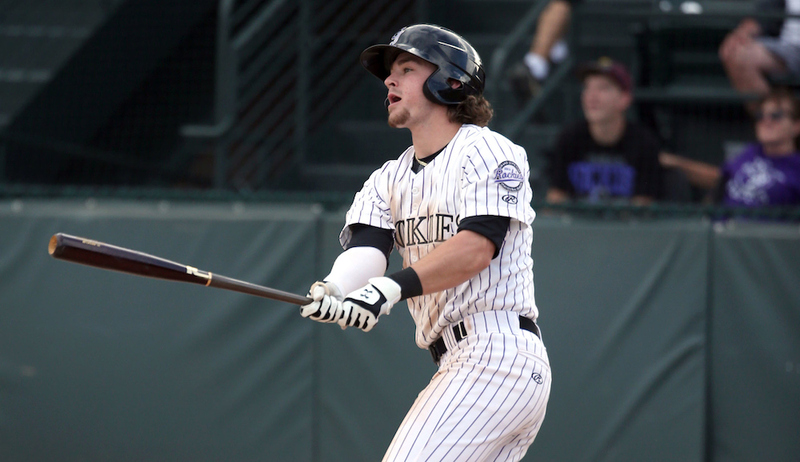 He’s not Tulo, who ran and did take some walks, but Rodgers has elite pedigree, good production, sweet tools and Coors. I don’t know how he can be excluded from a top 10, let alone a top 20. Mitch Keller: -44 spots on James’ list. Having a pitcher as close to the majors as Keller outside of the top 50 seems a bit extreme, but Keller wouldn’t sniff my top 20, so I agree with James that the industry may be over stating his high floor. If you’re into such information, Keller did not impress in the AFL despite a nice ERA. Francisco Mejia: -31 spots on James’ list. At James’ rank, you’re pretty much assuming Mejia won’t catch, because even as sketchy as catching prospects are for dynasty, Mejia’s 60-70 hit tool and proximity belongs inside a top 50 *if* that prospect is going to catch. I believe James is generally among the lowest in the industry on Mejia. Brendan McKay: -60 spots on James’ list. I’m with James on this one. 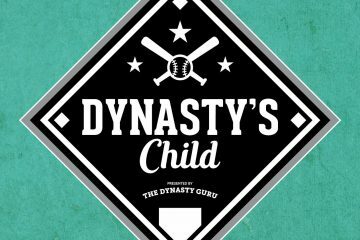 As Bret, The Dynatsy Guru, has written in the past, the hit and pitching isn’t additive to his dynasty value. (Hopefully he did in fact write that and I am not making that up!) I’m out on McKay. Juan Soto: +22 spots on James’ list. Only a hamate bone break prevented Soto from exploding up prospect lists. I agree with the sentiment that Soto is a healthy year away from flirting with top five dynasty prospect status. Justus Sheffield: -95 spots on James’ list. I’d be with James were I not at least a little moved by Keith Law’s rank inside his top 20. I had not previously heard about Sheffield’s stuff uptick at the AFL. I think Sheffield’s true value is likely somewhere in the middle. Alec Hansen: -63 spots on James’ list. I like when dynasty writers take stands, I know I have with Acuna this offseason, but it seems way too early to keep Hansen outside of the top 100, which says “almost definitely a reliever.” It’s just too soon to declare someone as productive as Hansen almost definitely anything. A lot of people thought Severino was *definitely* a reliever, too. Austin Riley: +27 spots on James’ list. Jesse came out how, ranking Riley just outside our top 56… and then, WHAM, James ups the stakes. Riley is among the biggest risers as compared to industry, non-fantasy lists. He’s a top 50 guy for me. Luis Urias: +35 on James’ list. As with RIley, Jesse wasn’t low on Luis Urias, but James is all in on the hit tool translating into enough over-the-fence power to make him a difference maker. Tyler O’Neill: -155 on James’ list. My goodness! I know he’s blocked, but potential 80 raw power at AAA is a top 200 prospect. It’s an *easy* top 100 prospect for me, personally. Keibert Ruiz: + 53 on James’ list. Ruiz was recently dealt straight up for Corey Knebel in TDGX, so the industry market, including mocks I have participated in, is siding closer to James. Austin Beck: +60 spots on James’ list. Beck was a big time riser heading into the 2017 draft. Credit James for not scouting the stat line and staying true to those reports. Colton Welker: +37 spots on James’ list. It’s hard not to get carried away with Welker, a Rockies prospect, and his hit tool, which is perhaps among the best in the minors. Cole Tucker: +61 spots on James’ list. Cole Tucker, Cole Tucker, Cole Tucker! How does he not have more helium than he does? First round pick. Up the middle, projectable, with speed. Good production. Since when do dynasty owners shy away from health risks? How Often Do Rookie Draft Picks Hit?